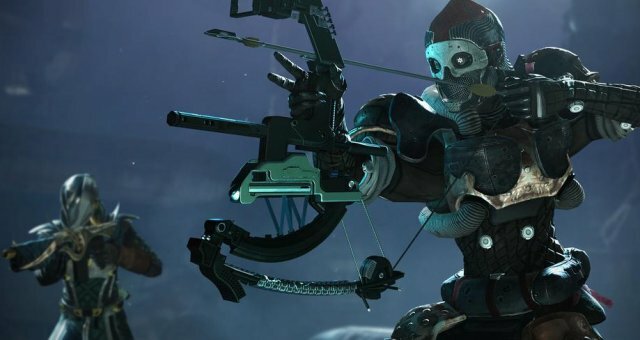 There are a total of 40 Corrupted Eggs to find and destroy in the Destiny 2 Forsaken DLC. 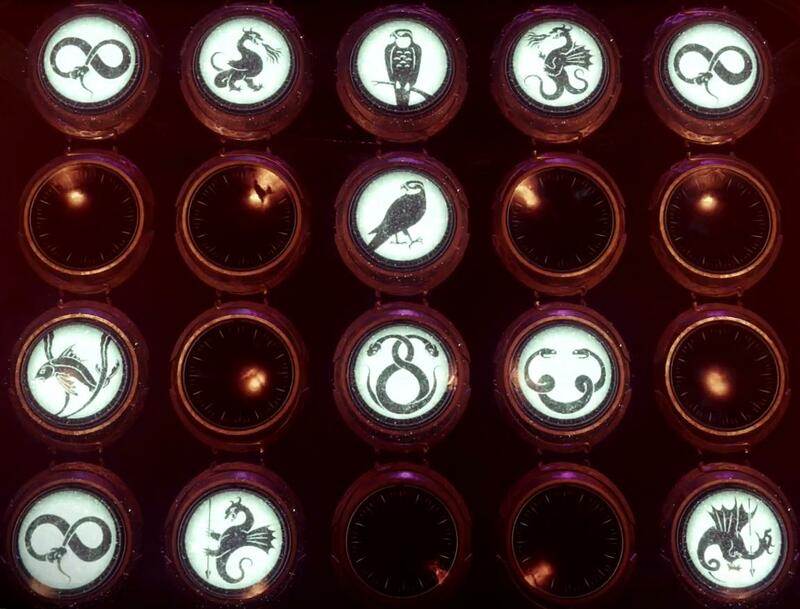 They are very well hidden in the Dreaming City and the areas connected to it. To destroy the eggs, you need to get the "Wish-Ender" exotic bow. This is the only weapon that can destroy the eggs, everything else will not do damage to them. Once you destroy one, you will get a random piece of legendary Dreaming City gear and it will go towards the "Taken Omelette" triumph. This video goes over the locations of all 9 eggs in the Shattered Throne activity. You can only enter this place when the dreaming city curse is at it's strongest (curse is on a 3 week cycle). Note: You must enter a specific code at the Wall of Wishes first. The corrupted eggs will not spawn without this code! This video goes over the locations of all 5 eggs in the Last Wish raid.